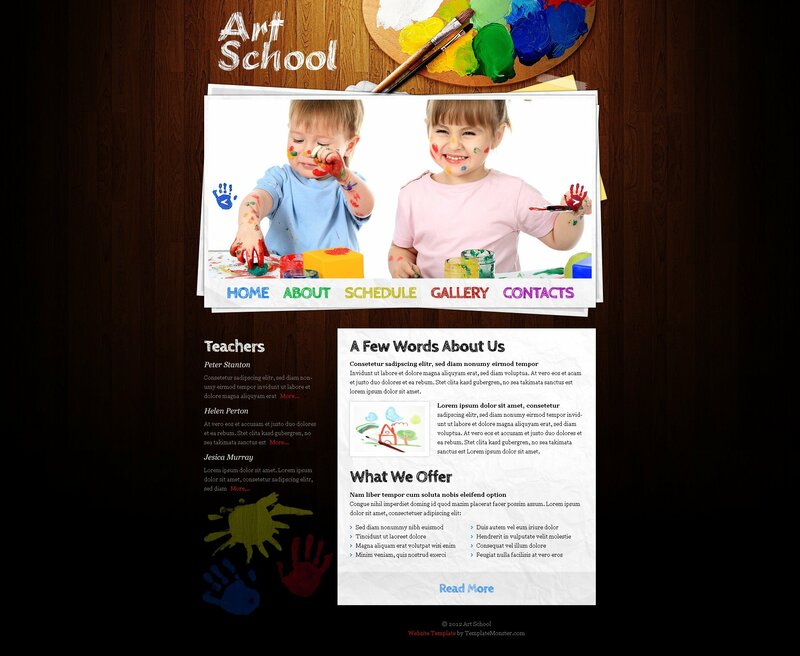 Feel free to get a fresh freebie from TemplateMonster - this time its topic is art school for children. You are welcome to enjoy its effective tone and start your project on its basis. 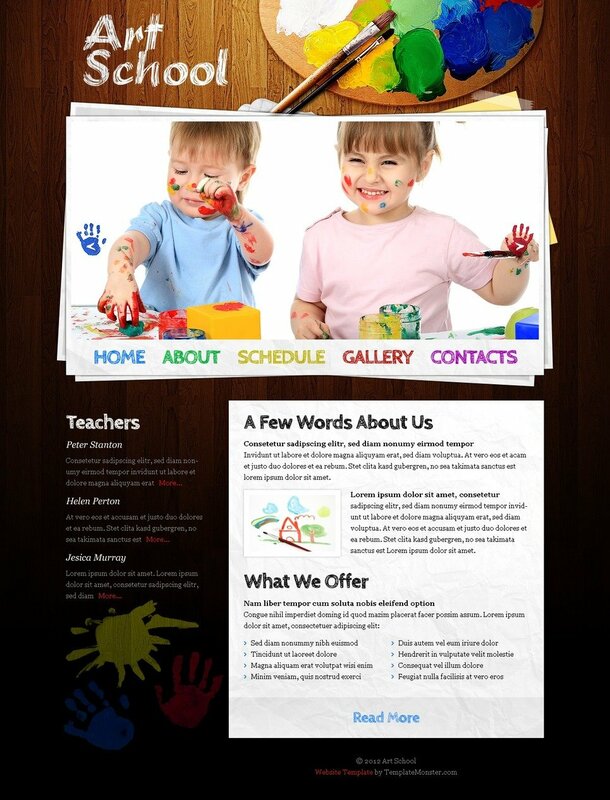 The theme is fully prepared for use - you just need to insert the texts and images and you're ready to go. In case you need greater changes to the template, you can easily do it with PSD source files that are included into the download package. This is awesome theme if anyone want to buy this theme then don&#039;t be afraid.